There were lots of things that happened at the S concert last night and of such funny moments was when Shatta Wale slapped his bodyguard for allowing a fan to come up on stage. 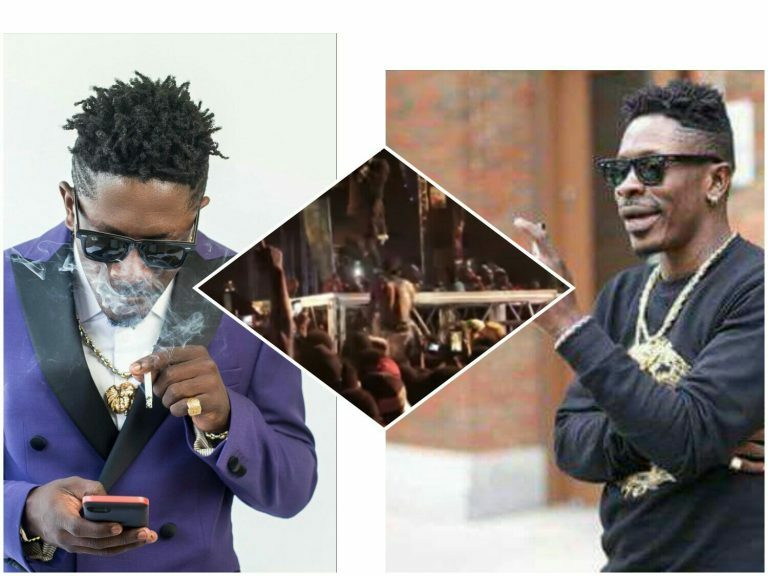 Yes, it’s his own person, and in the SM empire, you follow the rules of the king–You know Shatta Wale doesn’t like it when people can’t follow simple instructions he gives them. His safety is very important and sometimes at big events like this, you can’t tell who is indeed the real fan.